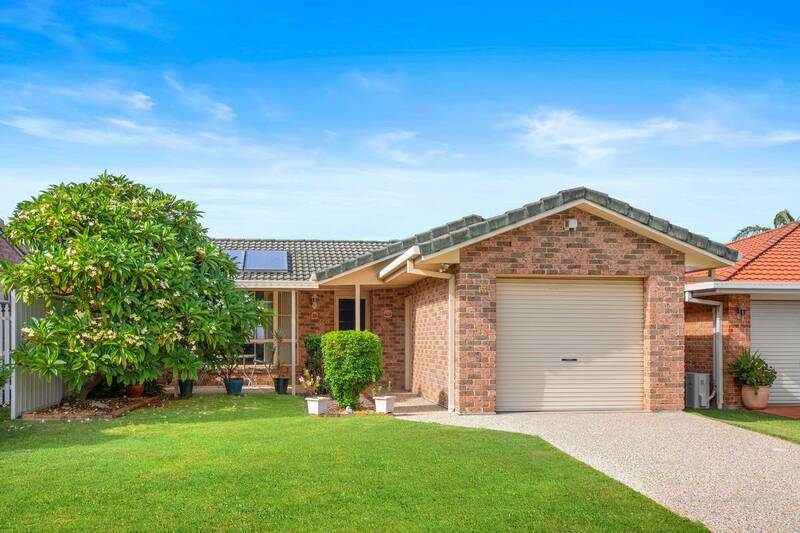 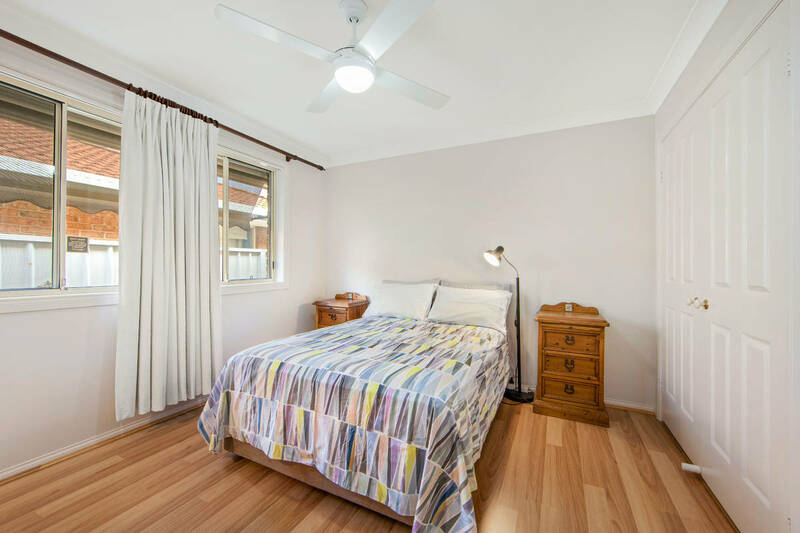 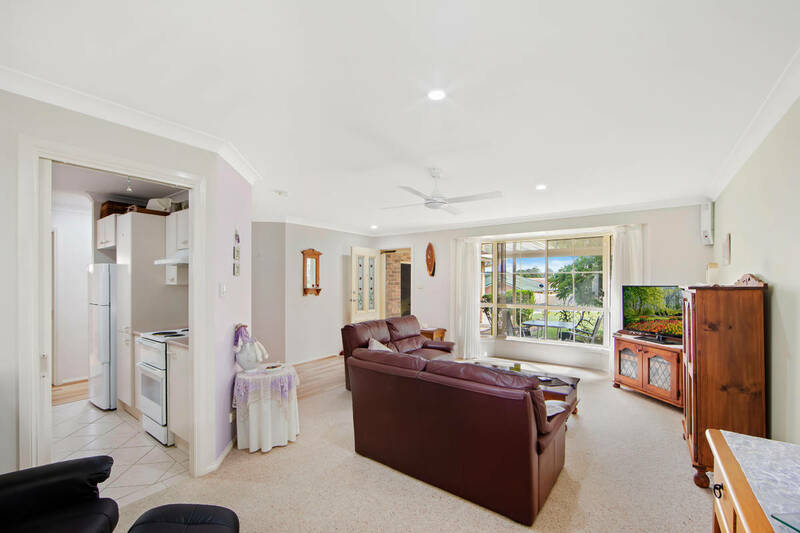 Embrace modern low maintenance living with this standout single-level home, conveniently located to local schools such at St Peters Primary School, Mackillop College and St Pauls High School, along with easy access to nearby public bus transport. 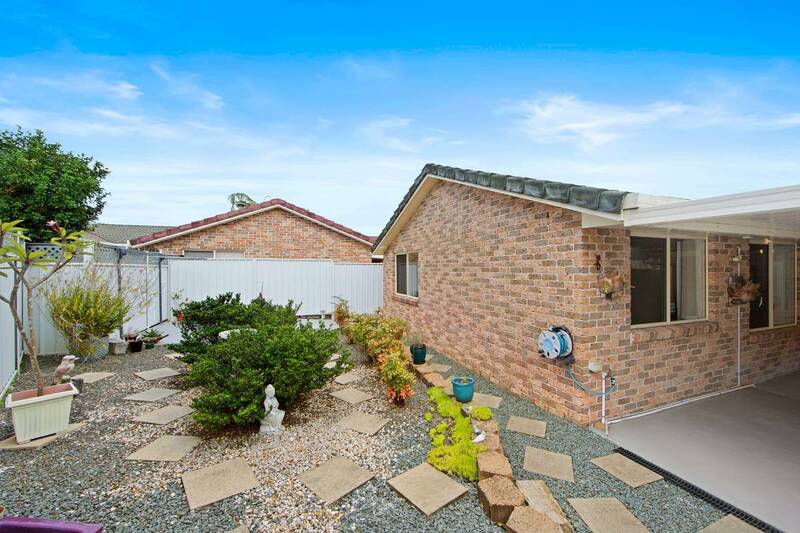 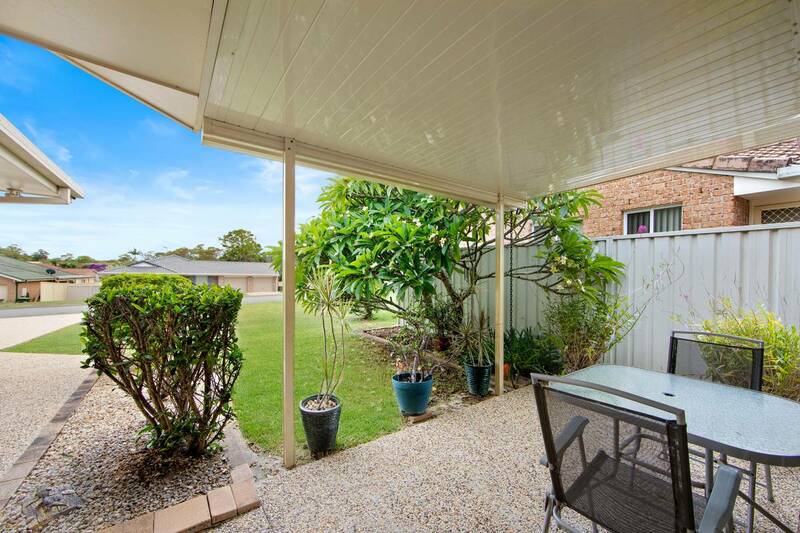 Ready for immediate enjoyment, it perfectly fulfils the first home buyers, downsizers or investors wish list, set on an easy-care allotment, with attractive gardens and a remote, lock-up garage. 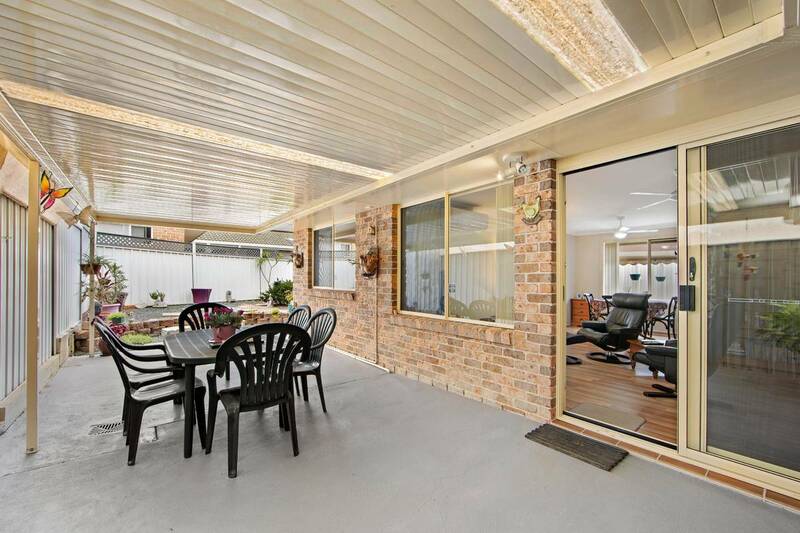 A practical, well considered layout includes stylish open plan living and dining, which extends fluidly to a fabulous entertaining area, which is shaded by a tasteful pergola. 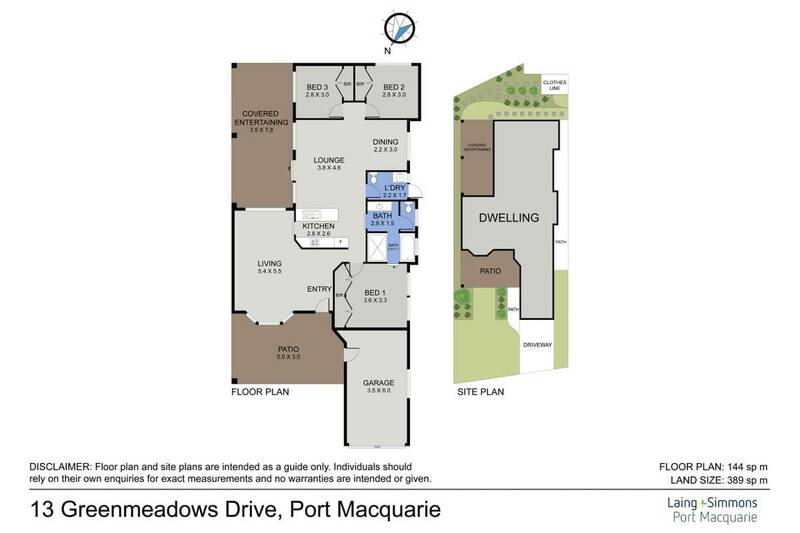 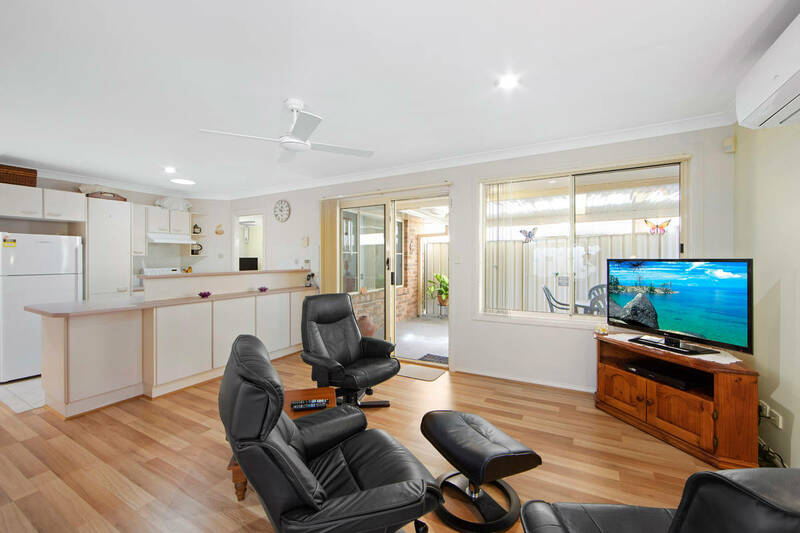 There is also a separate formal lounge room as your second living zone. 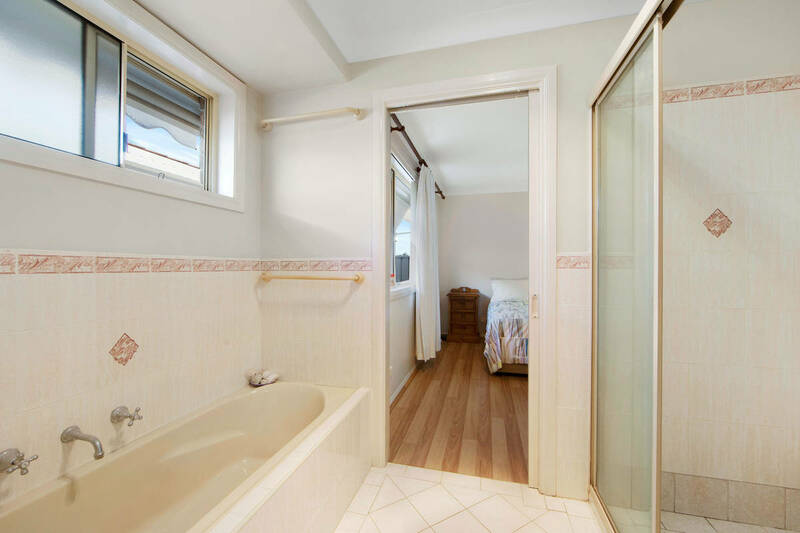 The three bedrooms are all generously sized, with the master featuring an abundance of built-in robe space and all share a well-appointed, central bathroom and secondary toilet. 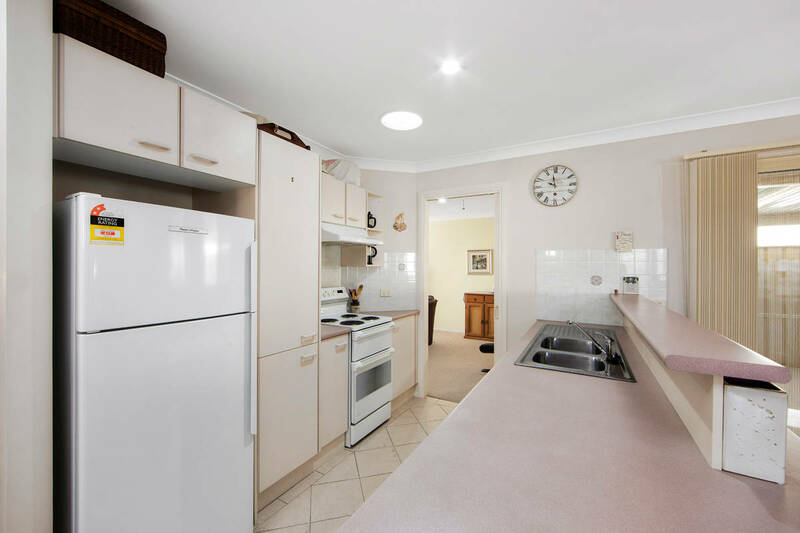 The galley-style kitchen will impress the resident chef with the advantage of ample bench space and storage. 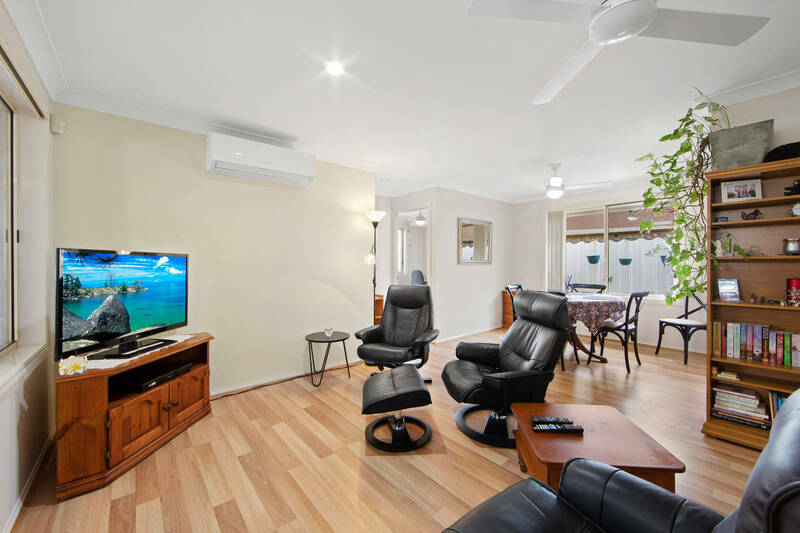 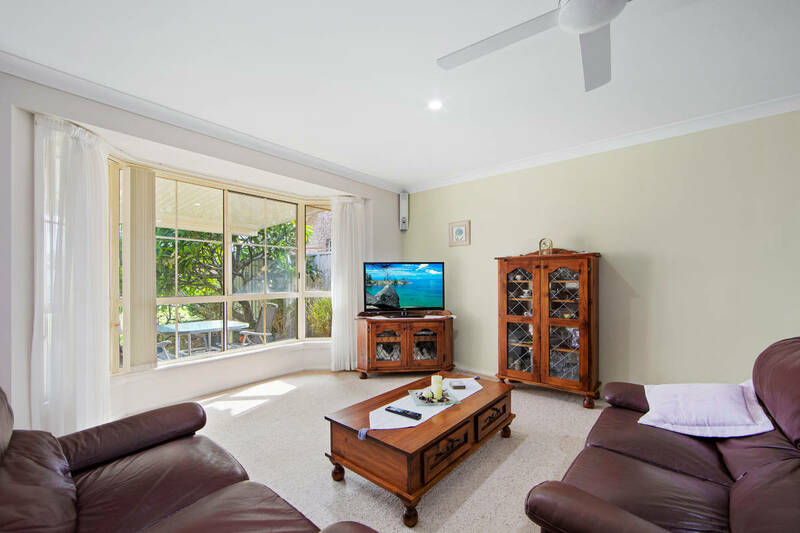 Further highlights include the comfort of a split system air-conditioner, for all year round comfort, along with the use of ceiling fans. 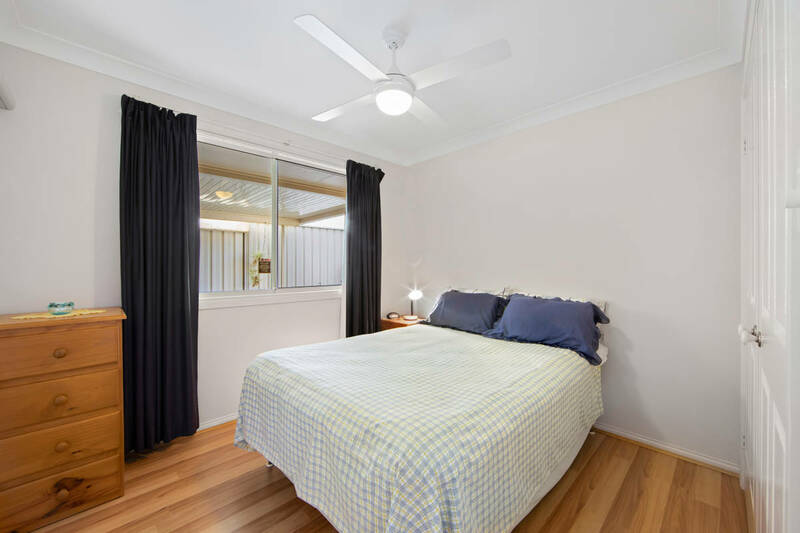 This alluring home is worthy of your inspection.